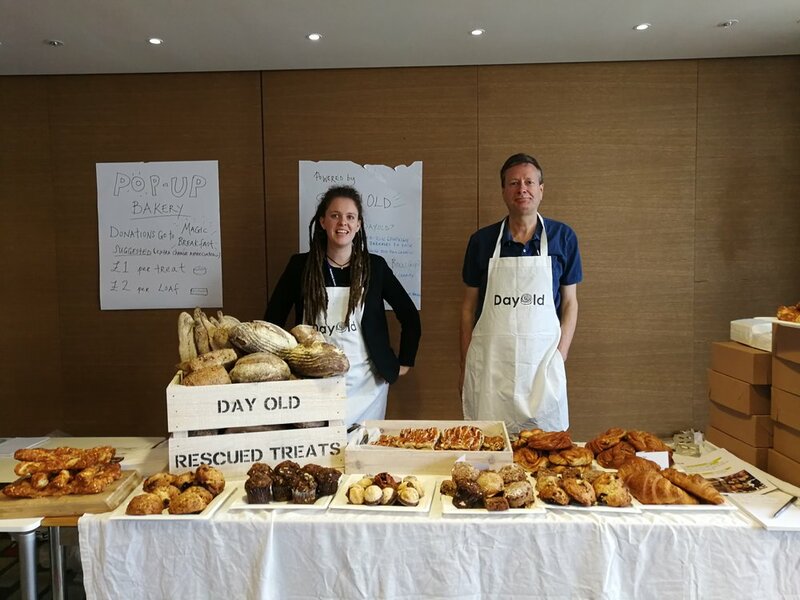 DayOld is a food surplus social enterprise, tackling food waste and food poverty with treats saved for tomorrow. We sell delicious surplus baked goods (from brownies to cinnamon rolls to artisan loaves of bread!) through treat boxes, office pop-ups, and event catering. Our baked goods are surplus — we collect them from artisan bakeries the previous day, preventing them from going to waste. Our profits become much-needed cash donations to charities addressing child hunger. Past events include: lunchtime pop-up stalls at Tripadvisor and PriceWaterhouseCoopers, and Christmas party catering for Snact. challenges perceptions of food surplus, and addresses rising food poverty. supply chain dynamics, many bakeries struggle with what to do with their leftovers (aka surplus) at the end of the day. to charities, we’re giving unrestricted funds to help tackle child hunger in the UK. DayOld is in the process of raising money so we can buy a van, which will enable us to collect and deliver surplus treats all over London more efficiently. Please donate what you can to help us fight food waste and food poverty. 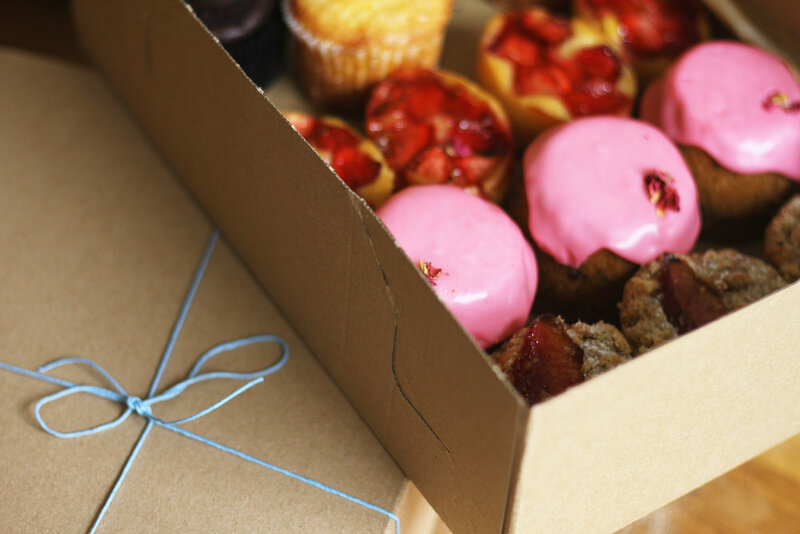 Are you an office looking for a delivery of delicious baked treats as a Friday pick-me-up? Planning an event and looking for catering of artisan bread and baked goods? Or, keen to host a DayOld pop-up in your space? Sign up below and we'll get in touch. Prices start at £35 for 15-20 people. Our bakery partners sign up to donate their surplus produce to us. You let us know when you have surplus and we send out the DayOld fleet to collect it. We make it easy for you to ‘do good’ with your surplus! Sign up below for more information. Our volunteers help us collect surplus food from partner bakeries and lend a hand at our events. Volunteers are a key part of our business and we show our appreciation through food-related and other perks! Get in touch below if you'd like to donate your time. A huge surplus warrior THANK YOU for signing up to get involved with DayOld! You will hear from our team on email within 1 working day! We’re a team from all over the globe who came together in London through a shared passion for tackling food waste and food poverty. We love artisan pastries and hate to think of them being thrown away by the bagful. At the same time we're deeply concerned that in the seventh-richest country in the world, hundreds of thousands of children are going to school hungry. 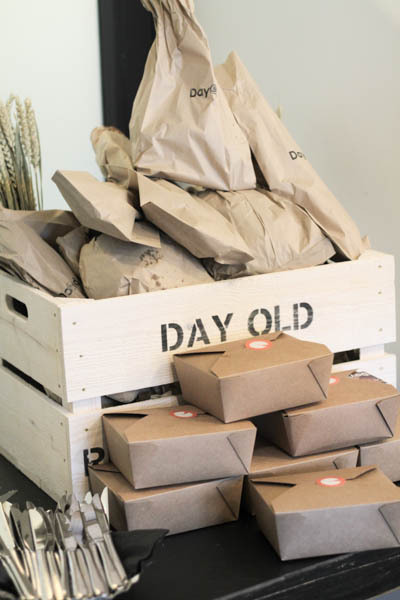 We wanted to set up DayOld as a sustainable way to save high-value foods from landfill, while also focusing untapped goodwill towards fighting food poverty.